21ft Warm White Decorative Solar Outdoor String Lights By easyDecor are amazing! I used to have solar lights years ago and wasn't impressed but these Warm White Decorative Solar Outdoor String Lights By easyDecor work perfectly. I love that they automatically come on every night without me having to turn them on. I also love that they charge on their own and don't waste any electricity. The glass bulbs are incredibly beautiful and make for a warm wonderfully decorated scene in any setting. I live in Arizona so the lights always seem to get enough sun to power on but even on the few cloudy days we've had they still work perfectly. 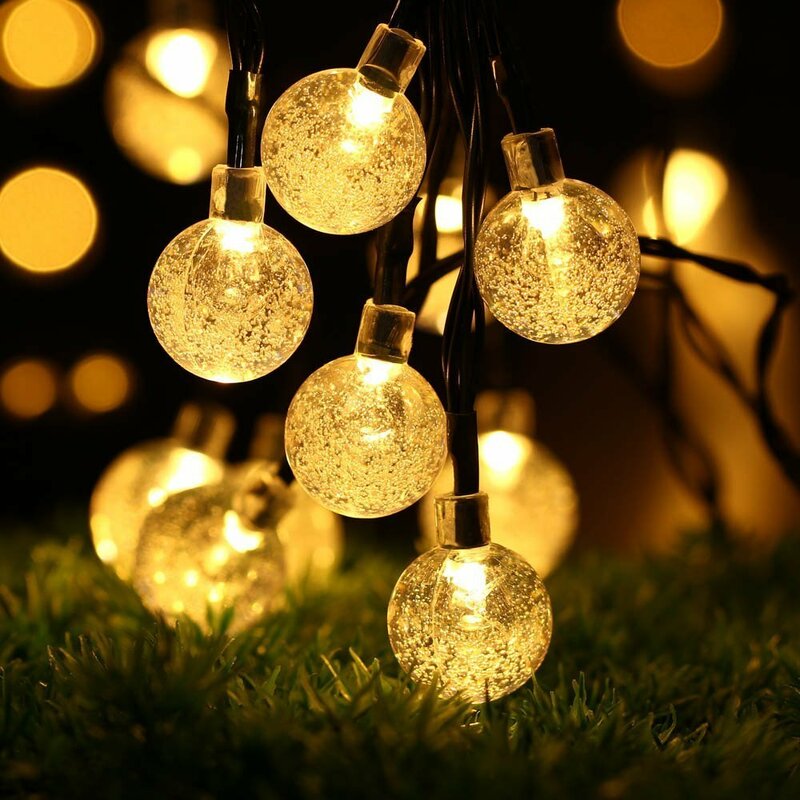 These Warm White Decorative Solar Outdoor String Lights By easyDecor are the perfect way to spruce up any outdoor area and I highly recommend them!